When decorating for the holidays, always make sure the front door starts the welcoming feel. This year try something different than the traditional green with a red bow. 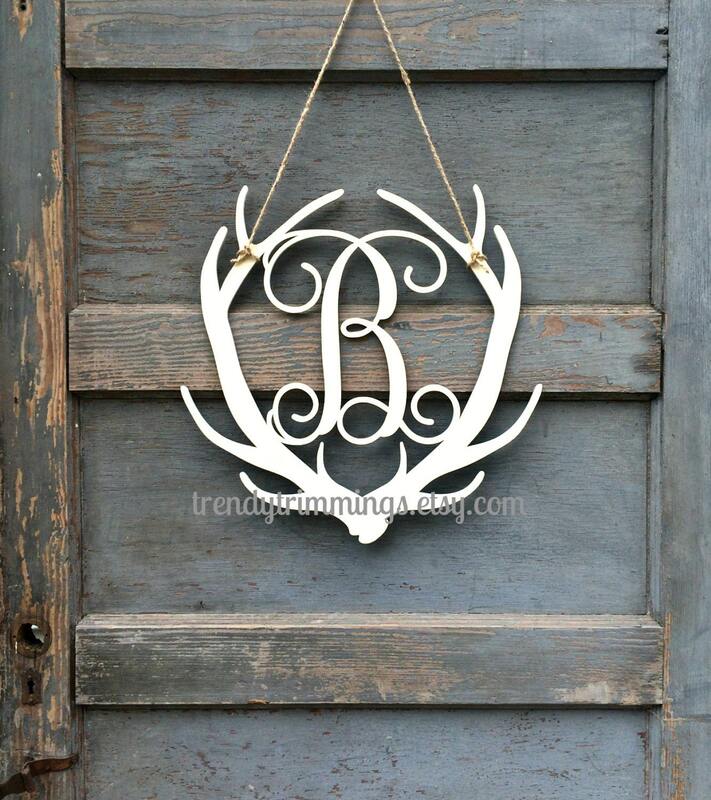 Antler Monogram is a totally unique option for those with a rustic home decor. 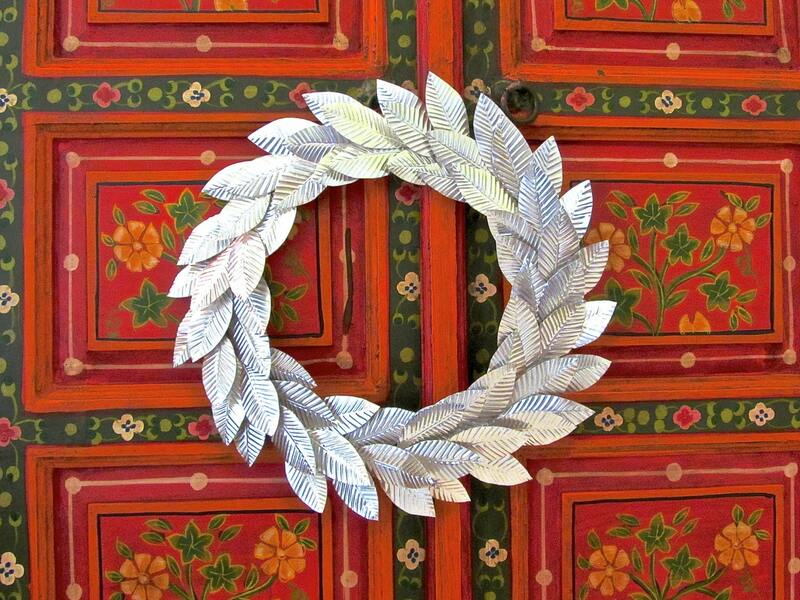 Foil Wreath is a great option for those who want a wreath that will last the whole winter season. 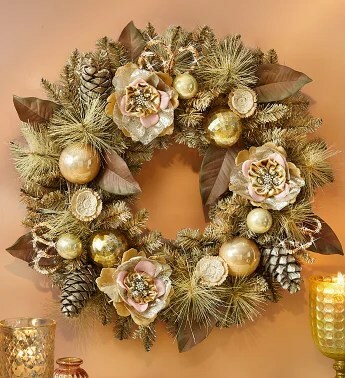 Vintage Holiday Faux Wreath would be perfect against a beautiful glossy black door. Preserved Boxwood Wreaths for the more traditional home bring in boxwoods for a different take on the traditional green wreath.